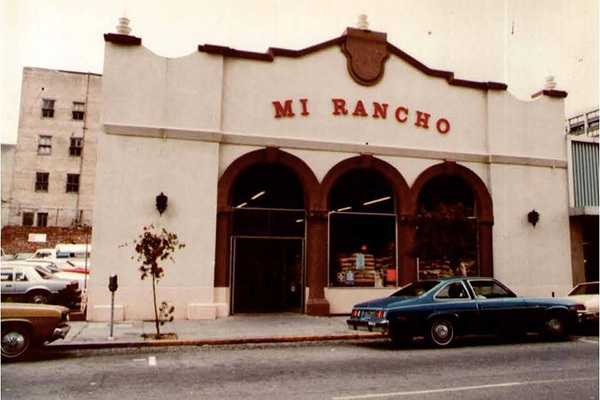 SAN LEANDRO, Calif. (January 8, 2018) – Mi Rancho®, the Bay Area innovator in the production and global distribution of premium tortillas and Mexican foods, is celebrating its 80th anniversary in 2019. The family-owned tortilla company was started in 1939 in the back of an Oakland grocery store. In 1954, Robert Berber, Sr., and Robert Berber Jr., purchased the store and began to focus on making tortillas using traditional methods. Today, the third and fourth generation of Berbers continue to operate Mi Rancho, continuing to expand and prepare the company for continued success and growth. 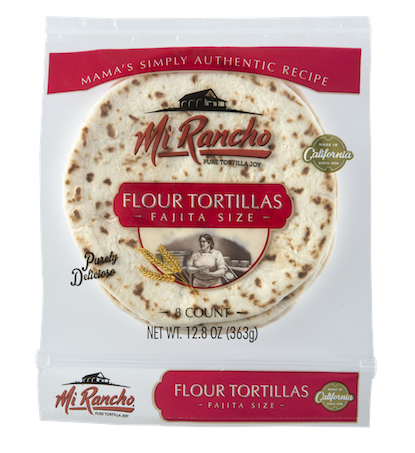 After 80 years, Mi Rancho is producing more tortillas than ever and shipping a variety of organic, non-GMO and simply authentic flour and corn tortillas worldwide. 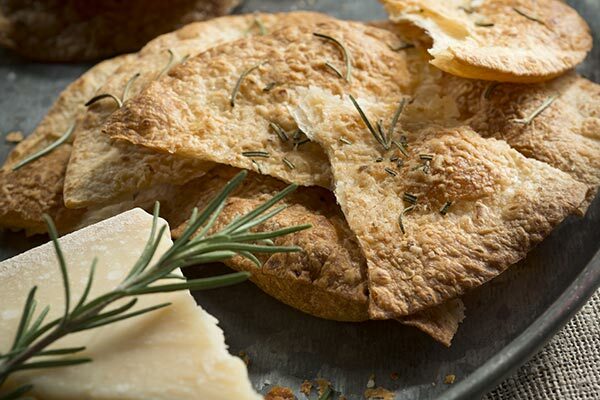 Even though the company is producing more tortillas, the Berber family remains committed to age-old tortilla-making techniques and a philosophy of farm-to-table food production. 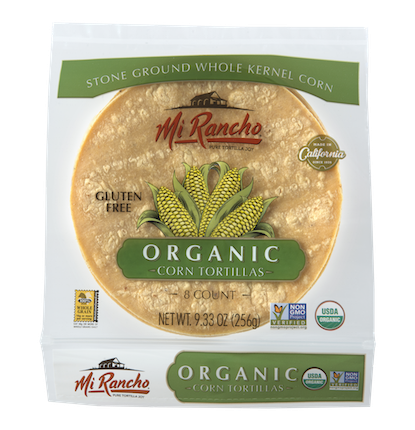 Mi Rancho uses non-GMO, California-grown whole grain corn that is cooked, steeped, washed, and ground using an ancient Aztec process called nixtamalization. Mi Rancho continues to use traditional production methods such as nixtamalization to enhance the flavor and preserve the authenticity of its tortillas. For example, the corn masa is created by grinding the corn using hand-carved lava stones, just as tortillas have been produced for centuries. 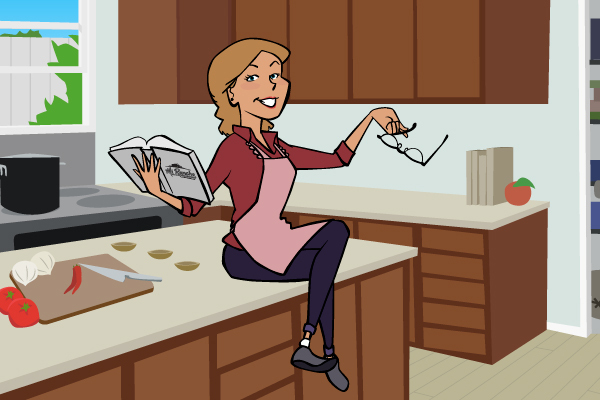 The company prides itself on their ability to combine old world authenticity and new world innovation to produce the premium and great tasting tortillas with efficiency, consistency and quality you can rely on. While Mi Rancho continues to create tortillas in the time-honored way, the company also embraces innovation. 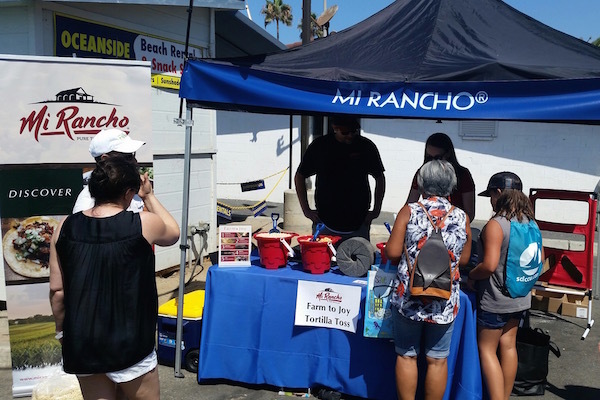 Mi Rancho continues to work with retailers, restauranteurs, and industrial customers to meet their needs, and the evolving tastes of their customers. Mi Rancho also has an expanding research and development department that develops new products and works with new ingredients. Mi Rancho has more than doubled in size over the past decade as they continue to cultivate new segments. 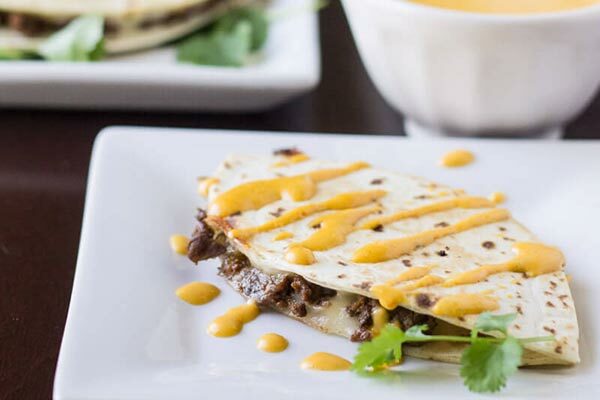 After many years producing consistent, premium tortillas to discerning chefs, restaurants, and service outlets, Mi Rancho decided to expand further and make the same high-quality tortillas available to consumers in 2010. Today, Mi Rancho tortillas are stocked on grocery shelves across the United States. 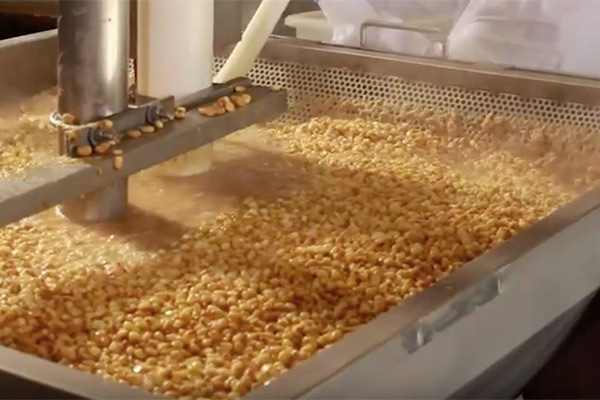 To keep up with the growing demand for Mi Rancho products, the company added a second manufacturing facility in Elk Grove, California, in 2018. Manuel Berber has served as president of the company since 1992 and is the third generation to manage Mi Rancho. 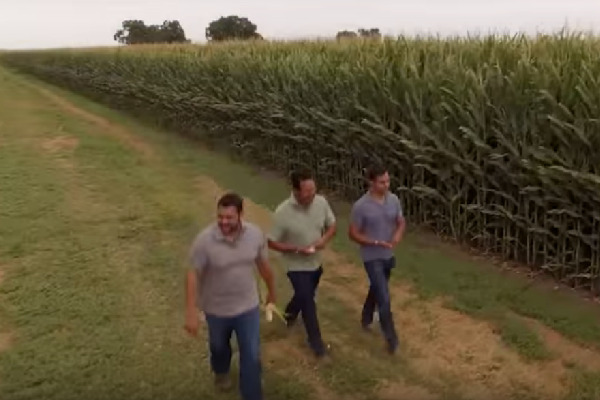 He is grooming his sons, Andrew and Alex, to take over as the fourth generation. Andrew Berber is currently working as Director of Business Development and Alex Berber is serving as Director of Foodservice Sales. “We are extremely proud that Mi Rancho is celebrating 80 years of success as a family-owned company,” said Manuel Berber. “We have ambitious plans for the future, and I am confident that Andrew and Alex will continue the family tradition and our commitment to excellence for another 80 years. 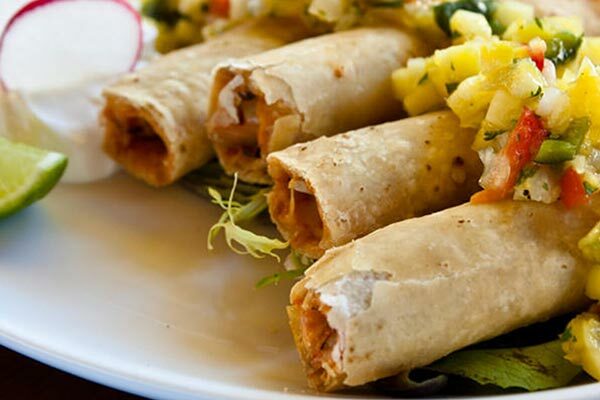 Mi Rancho is already implementing plans for the next stage in the company’s growth. Over the next five years the company plans to build on its legacy of success with the introduction of new products and expansion into new markets.